Depending on the process, tooling and material being used, low volume manufacturing can be raised up from 50 to 100,000 parts. 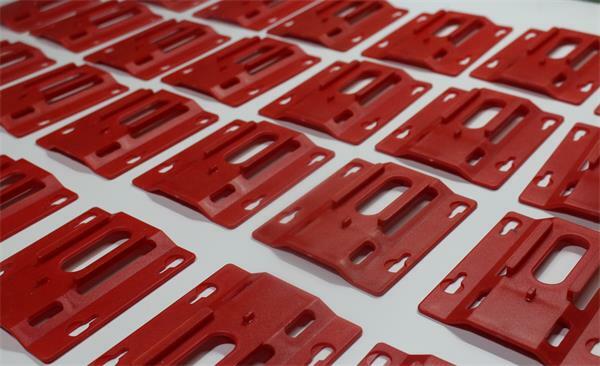 It is a bridge to connect rapid prototype and full-scale production in millions quantity. 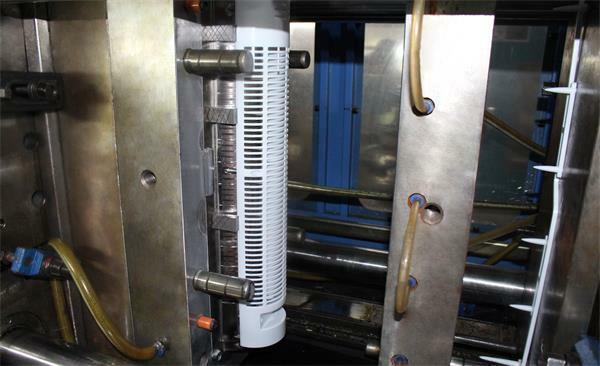 We can test the product and market by low volume manufacturing method. It’s also a viable way to get your products launch the market quickly while letting you respond fast to design modifications and shorten manufacturing cycle time. Most people think if you want to make part cheaper, you should make a larger volume, it is obvious that manufacturing costs per unit will go down if order volume goes up. But actually, will it really save your cost by ordering more parts? Not really, for mass production – especially for plastic injection molding and pressure die casting, you must invest a lot in the tooling, durable steel to withstand the rigor of large-scale production, meanwhile, when a factory has set up massive inventory of raw materials and production lines, they usually ask you to place a large MOQ quantity order, but you just need hundreds or thousands products currently…, for the long run, your project is constrained by cash flow shortage. With the constant demand to innovate, the technological change is increasing all the time. It is really bring great pressure to product developer for creating new design or modifying the existed one in a short time frame. Being the first or later to market can be the difference to success and failure. Low volume manufacturing is the ideal way for you to make enough volume to be sellable without creating an unsustainable burden of inventory. Due to the low-volume needs, we can make your parts in days instead of weeks or months. Low Volume Manufacturing allows you to have changes on your product, make the best and ideal product to seize market share. 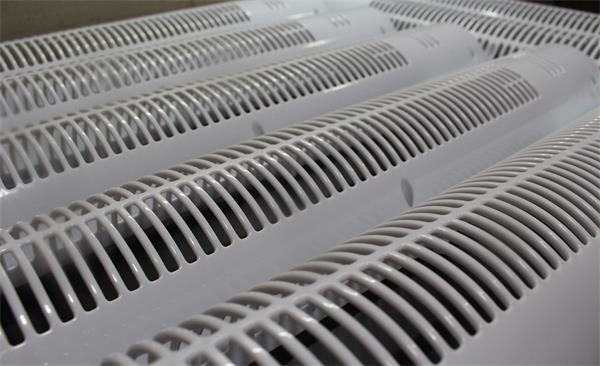 To verify the design and solve the possible defects existing in new products so as to avoid any risk before mass production. Are you working on your next Low volume project? TEAM Rapid is a company who specialize in rapid prototyping and Low Volume Manufacturing, we aim to help you reduce the risks involved in production and improve efficiency to meet your needs from the early prototype R & D to late mass production. We have a dedicated team ready to handle any enquiry or question you may have, contact us at sales@teamrapidtooling.com today for a free quote. 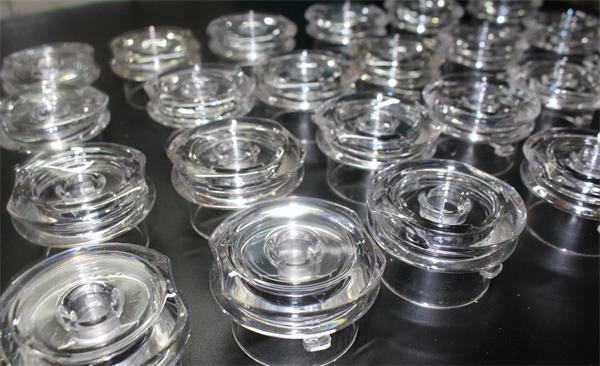 How to Source Injection Molding Service from China? What Parameters Effect the Fill Time of Die Casting Process? Plastic Injected Molded Parts: How to Control Weld Lines? What Should I Do When My Prototype Doesn’t Work? 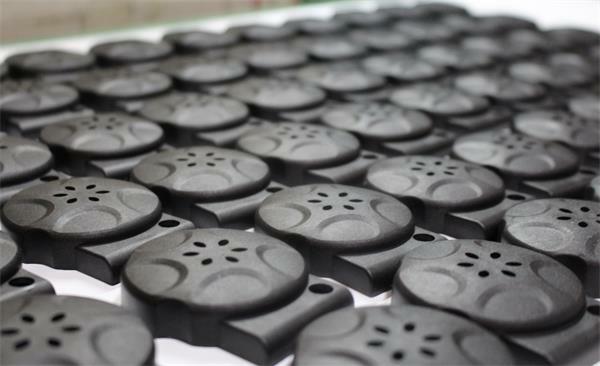 Why Consider Metal Casting for Your Volume Manufacturing?